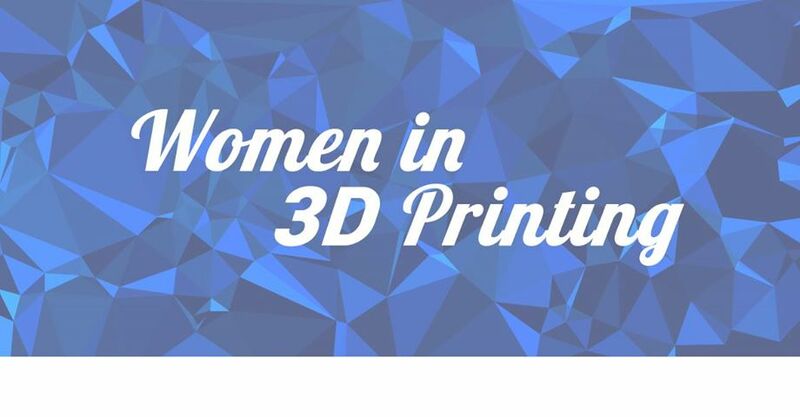 Women in 3D Printing is a semi-informal group, founded by our team member Nora Toure last December. 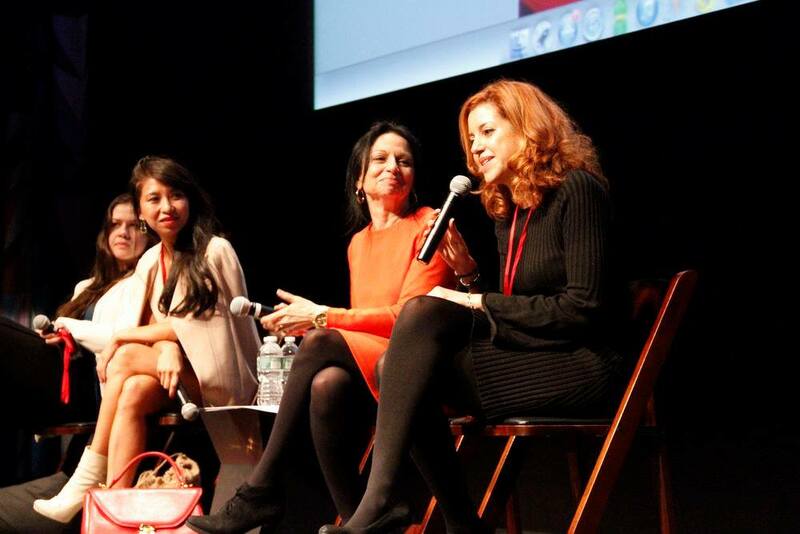 The group gathers more than 120 women from various backgrounds, from newbie to expert. If you are interested in 3D printing and you are a women in the industrial or tech industry, this is a unique opportunity! The inaugural meetup is tomorrow, June 9th, 2015 at Galvanize. If you are not familiar with Galvanize it is a space dedicated to making education and growth accessible to everyone, especially underrepresented groups in the tech industry. The event will start at 6pm, and you can check out the meetup page for further information about the event. This inaugural Meetup will feature: Barbara Hanna, a technologist and entrepreneur passionate about fostering technology that educates, empowers and/or connects individuals. Barbara is also the founder of Cyant, a start-up that connects art and technology, to create creativity, learning and engagement. For this event, Barbara will share her passions and previous experiences, and tell about her journey as a female-entrepreneur in technology industry. If you cannot attend the event but you’d like to join the conversation online, the best place to do so is on LinkedIn. 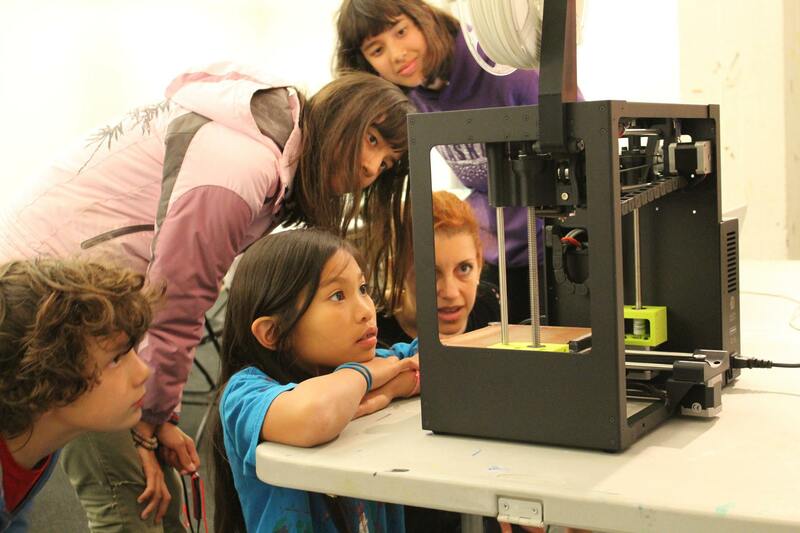 Or feel free to visit the Blog for additional stories about other inspiring women in the 3D printing industry.